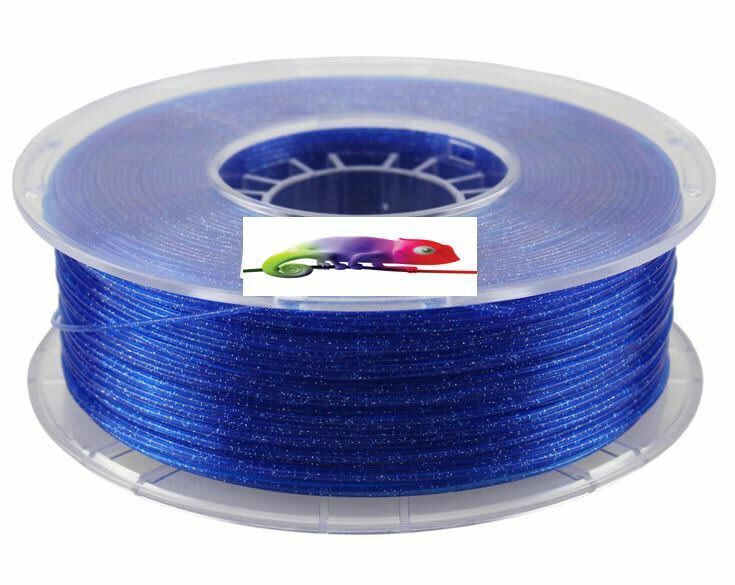 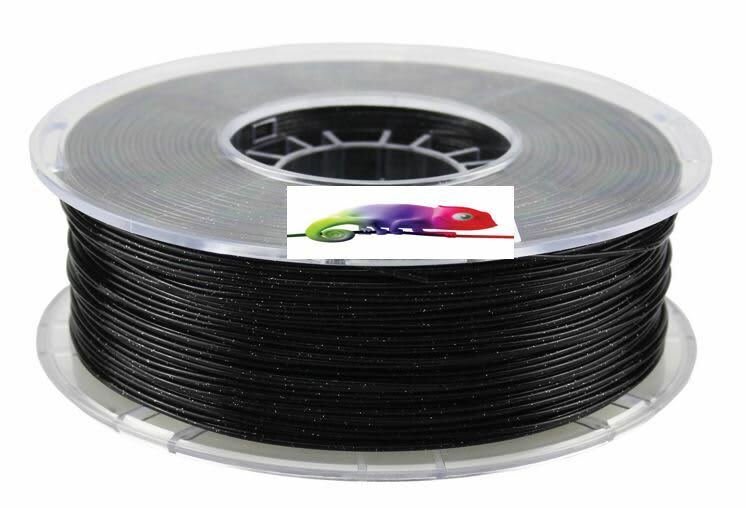 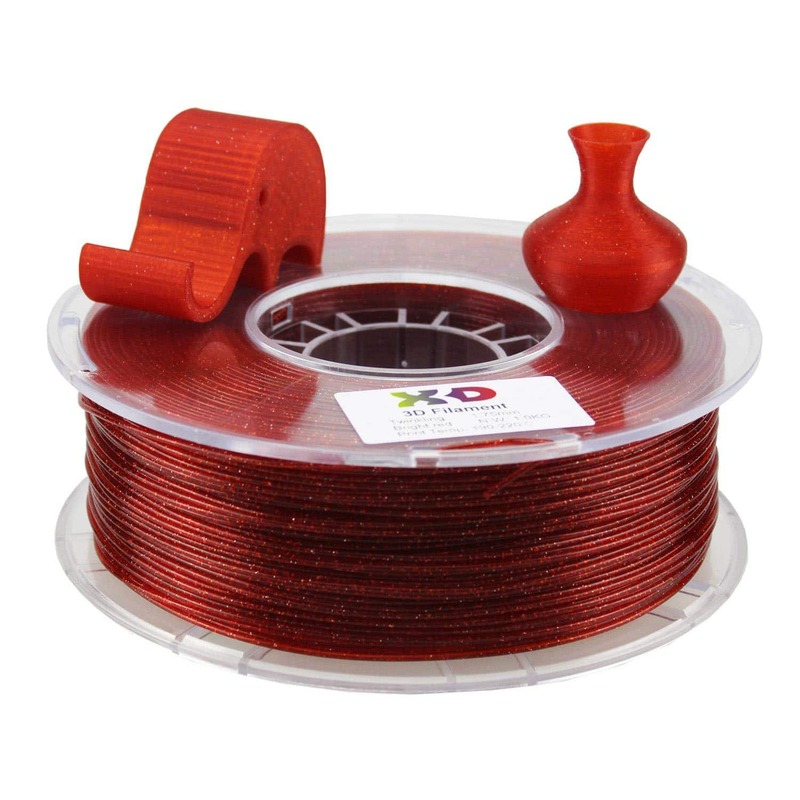 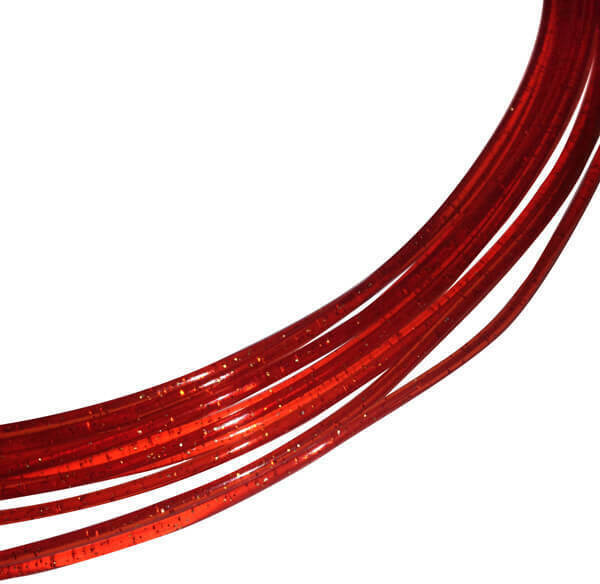 X3D Twinkling Filament is made of a Polymer composite PLA material, with a higher strength and toughness in comparison to regular PLA. 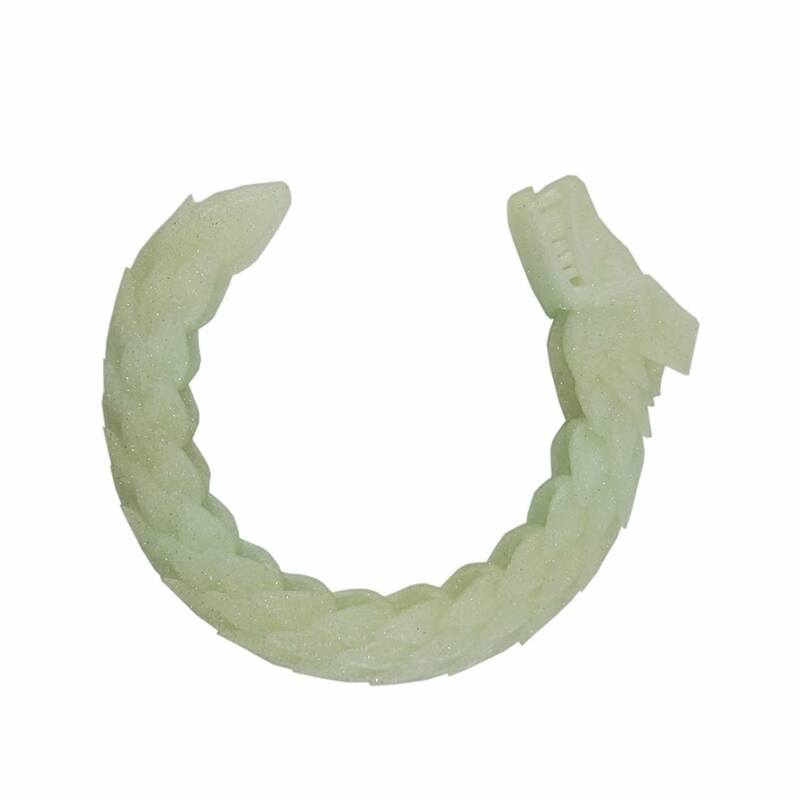 It is also biodegradable, has a low shrinkage rate along with good rigidity. 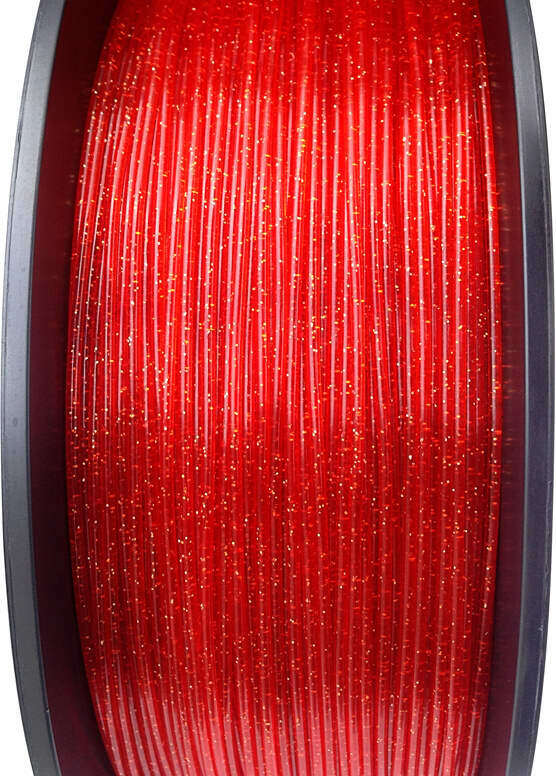 Printed objects will have a twinkling sparkle, giving that extra something to your print. 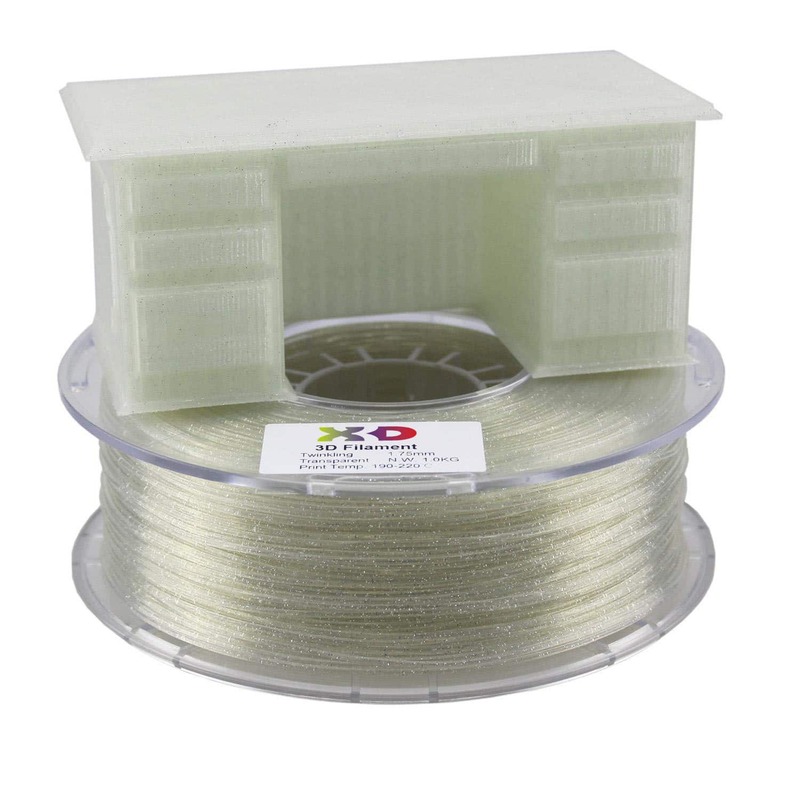 Like PLA, twinkling filament is tough, odourless, with low shrinkage, good rigidity and no heated print bed necessary. 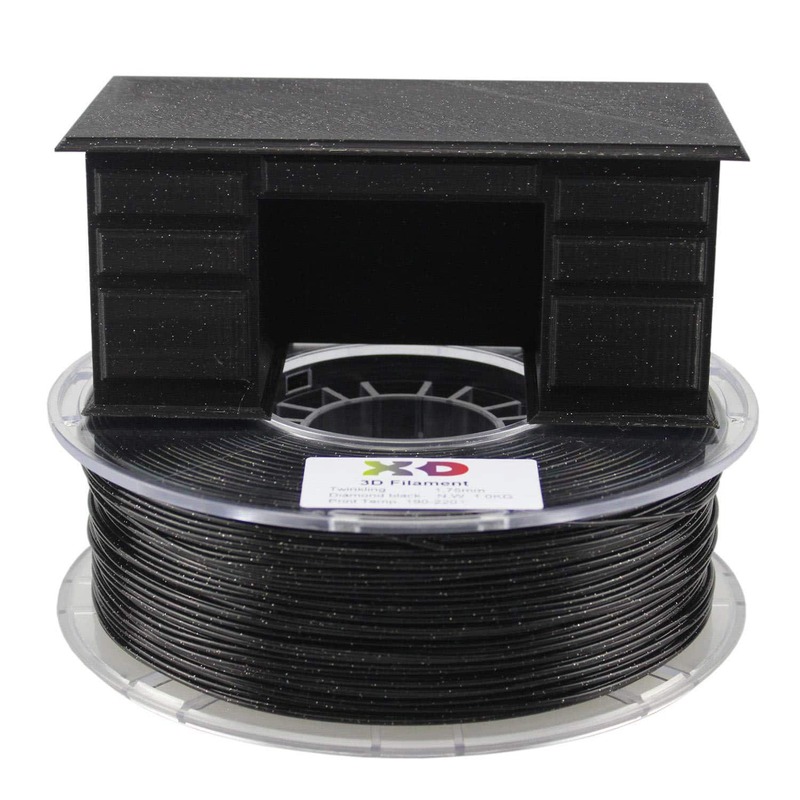 The X3D formula is RoHs compliant and tested for quality on all our X3D range of 3D printers. 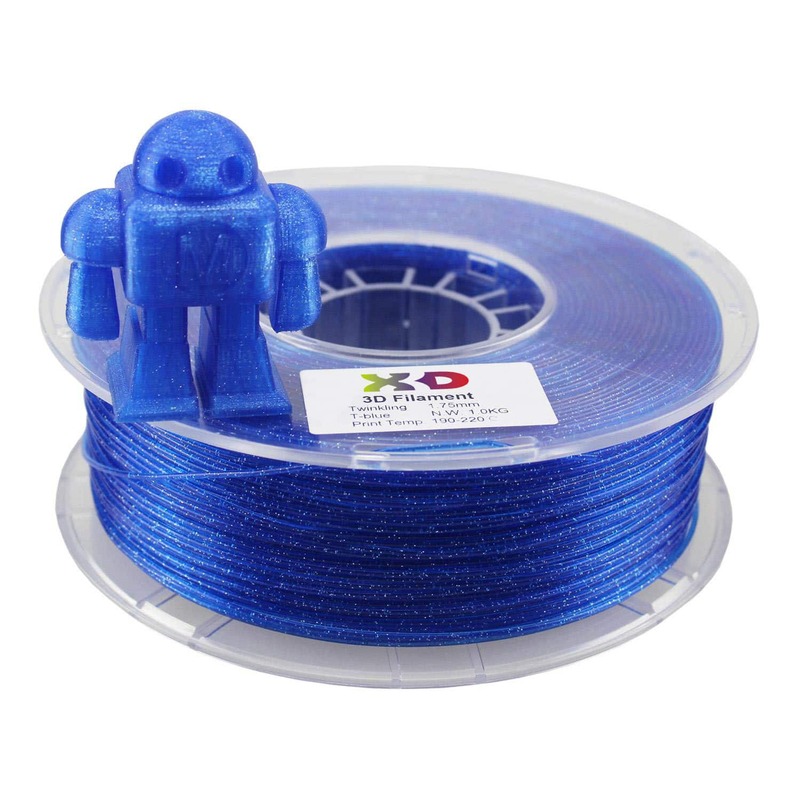 X3D Premium is the professional filament of choice. 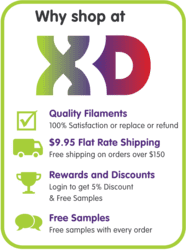 It also comes with a no fuss return or refund guarantee.